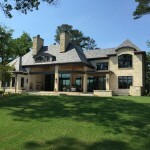 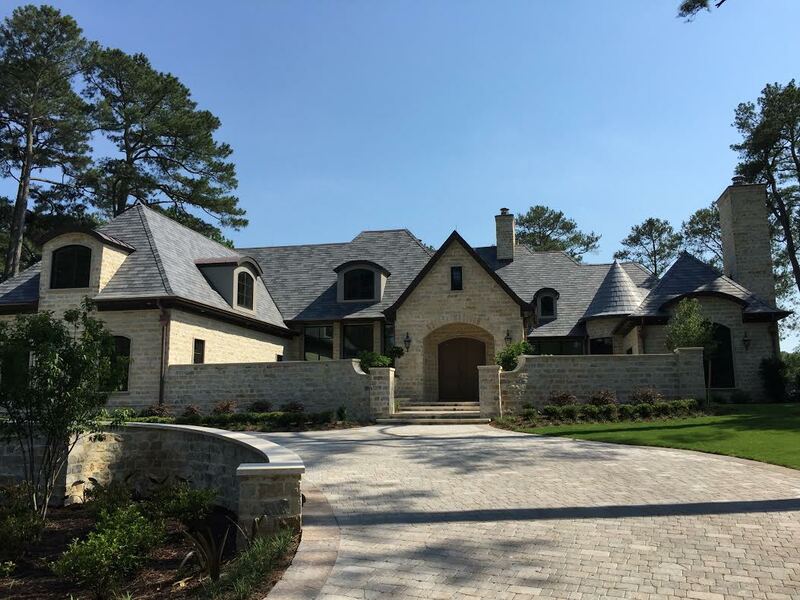 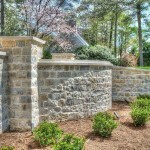 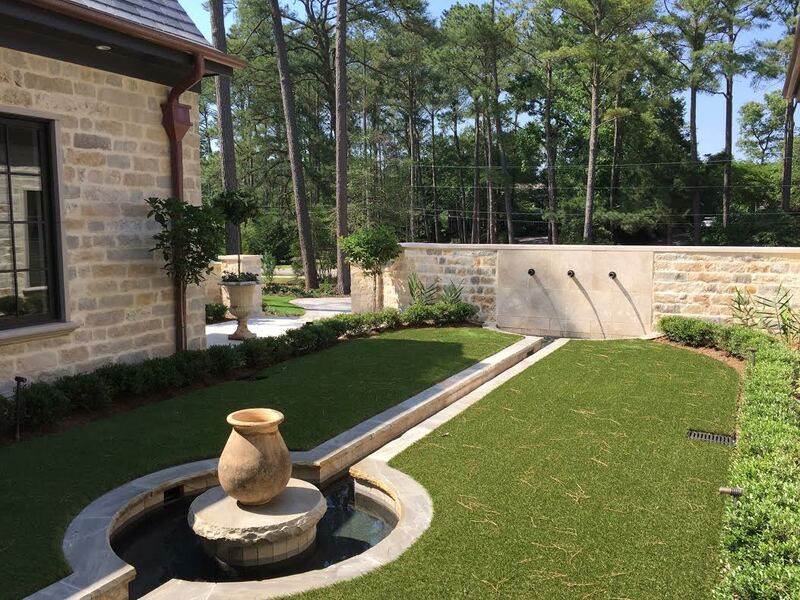 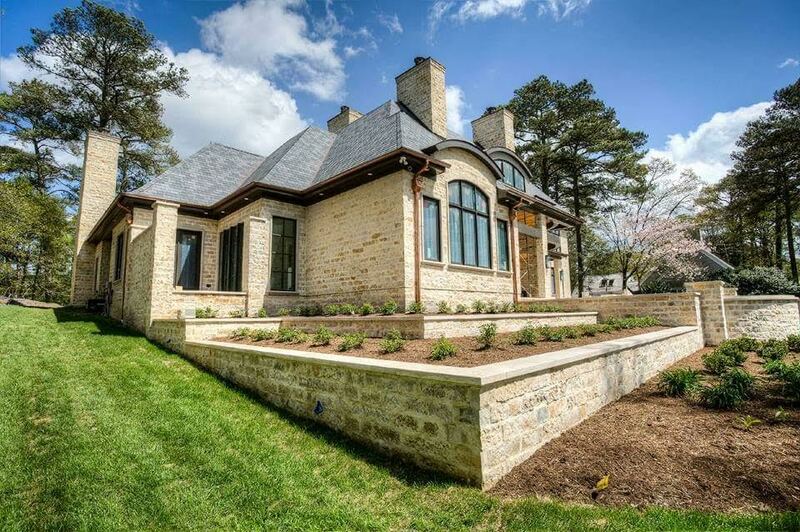 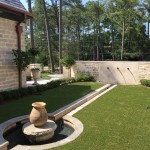 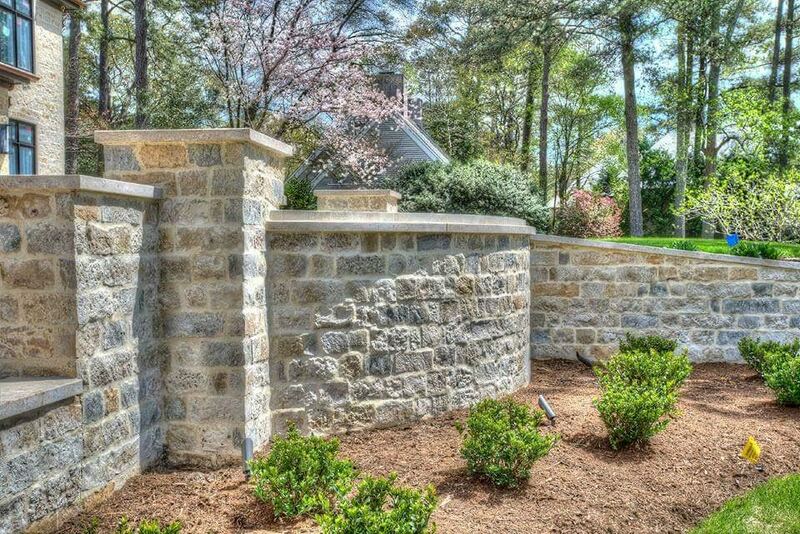 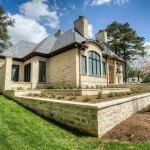 “We recently worked with Valcon Masonry, Inc. in Virginia Beach, VA on this beautiful beach estate. 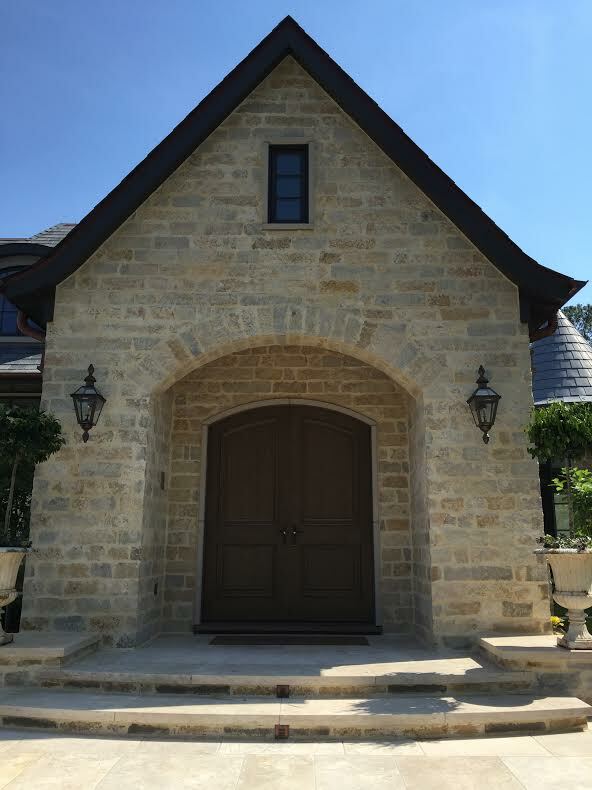 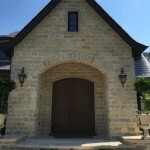 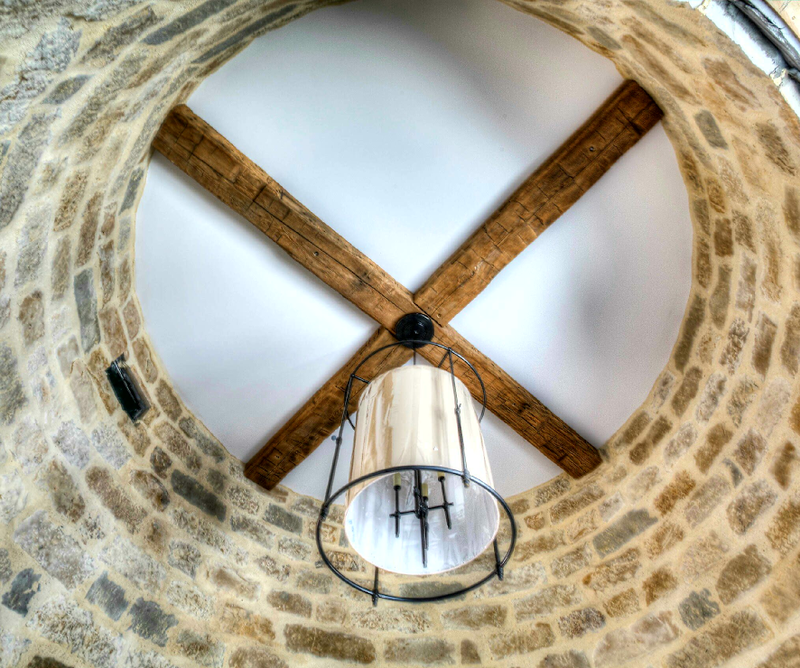 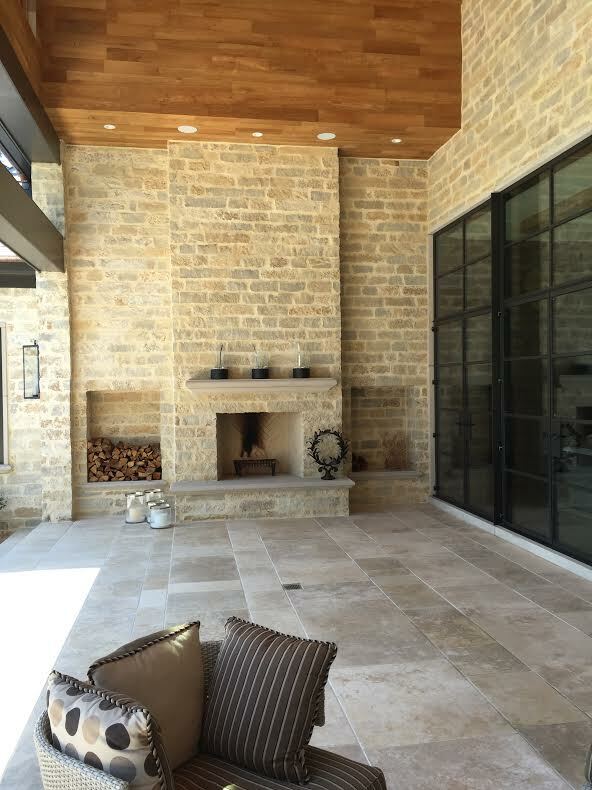 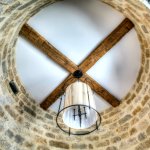 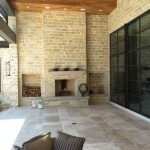 Malibu Stone provided the custom Brentwood Blend to the job site from California and the project began from there. 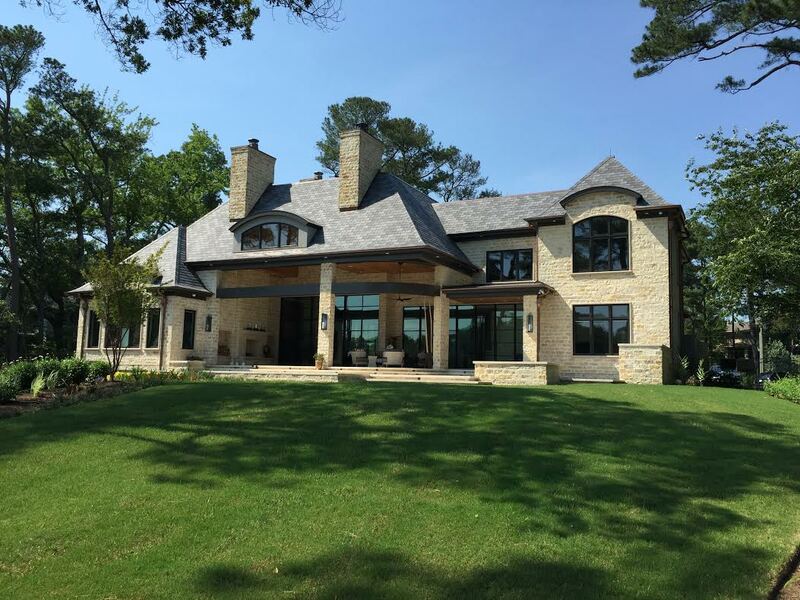 Over the course of several months the veneer was installed by Valcon Masonry and below are the finished pictures of the turnout on the project – beautiful work, Valcon!